So could anyone explain why? Why those Price is so different? Edited by 2829180421224205750, 14 May 2018 - 09:37 PM. The blue and red variants give a lot more defense (and they are rarer), that's why there's such a big difference! Thanks everyone, I got the point, Rarer and more DEF/MDEF boost on the lvl 75. I searched on GG and found that the recipe can be obtained via a quest but not sure which quest. 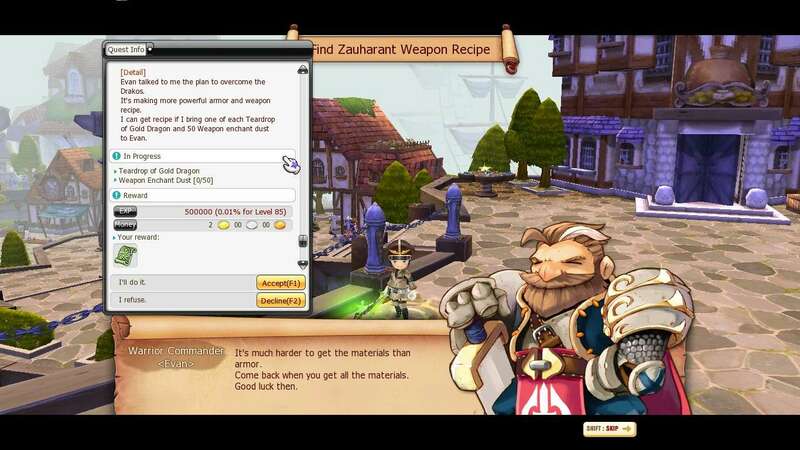 So what is the quest to get the zau weapon recipe? And, can anyone list out materials and location/monsters/boss monsters drop those materials? 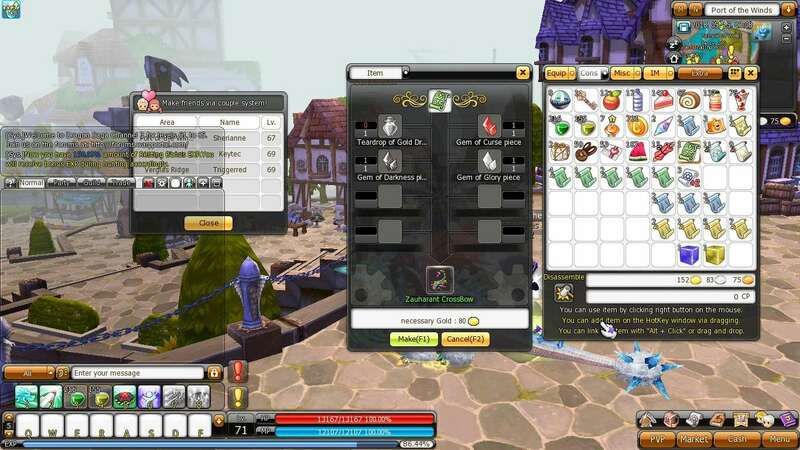 Then I can farm/buy it from now til I hit lvl 70. It's not 3p/d, but rather "3 posts for the first day of your account". You can post more when the 24h are expired (but of course, don't "troll-post/spam", eh). Gold Tears are made with Cursed Dust found on Hero Mode's Boss. The Gems are found as a random ending reward ("choosing one of the 4 box" if that makes it clearer). I think you have to complete a "Tear" Quest, because I can't find the Weapon's Quest on another character. EDIT: Next message got it right. Edited by Rainnowx, 15 May 2018 - 11:52 PM. 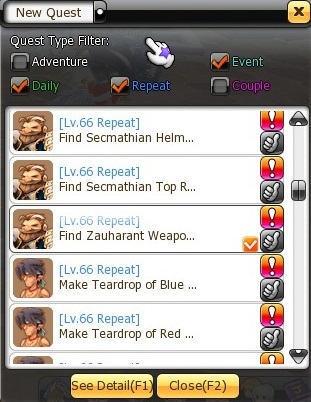 You need to complete the quest to for the [normal] shoulder to unlock zauhaurant weapon quest. Could anyone tell me is it require +20 to spam Galaxia Dungeon? If +20 isn't required, then how many? Given that it's quite a long time needed to get PoS, you should +20. +15 is generally approx' 12.5% of +20's final base power. Note that it will be as hard as you think, or maybe harder. And you'll have to complete the story of killing Elga. Edited by Rainnowx, 17 May 2018 - 10:56 PM. Long way and long time to get PoS. I'm just hit lvl 70 last night. Maybe now i'll focus on F1 Kryos.